Value of the Norwegian Oil Fund’s investment in Sberbank has doubled over the last year. In July 2014, the European Union sanctioned Russia’s Sberbank as part of steps taken against Moscow over the annexation of Crimea and destabilising the situation in Ukraine. Two weeks after the EU regulation was adopted, Norway decided to follow the same set of restrictive measures against Russia. Norway, that word-by-word follows the European Union’s sanctions, is however seeing a good increase in value for its investment in Sberbank, the largest of the five Russian banks sanctioned. The Government Pension Fund Global owns Sberbank shares worth 3,9 billion Norwegian kroner (€426 million), shows the 2016 overview. That is more than a doubling compared with 2015 when the shares were worth 1,9 billion kroner (€206 million). The Norwegian pension fund is built on the income from the country’s oil and gas production. Asked by the Barents Observer about the investments into Russia’s Sberbank, Head of Communication and external relations with Norges Bank Investment Management, Thomas Sevang, says they can’t comment on single companies in the portfolio. 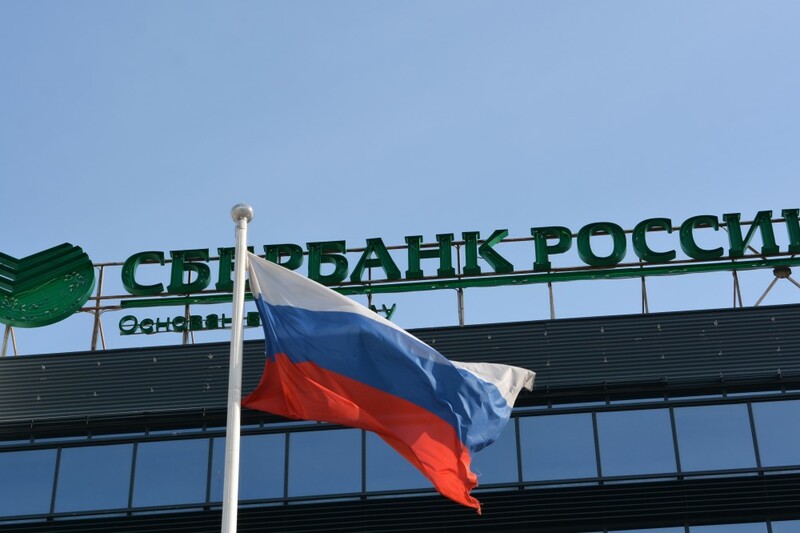 Majority shareholder in Sberbank is the Russian Central Bank with over 50 percent. As of 2014 Sberbank was the largest bank in Eastern Europe and the third largest in Europe. The pension fund first invested in Sberbank in 2006 when it owned shares for 284 million kroner. That was 0,07 percent of all shares, or 1/10 of today’s 0,71 percent of all shares. The pension fund also owns 0,03% of the shares in VTB Bank, another of the five banks sanctioned by the European Union. Those shares were worth 47 million kroner (€5,14 million) in 2016. That is way less than in 2014, when the fund owned shares worth just over 2 billion kroner in the bank. The Norwegians sold most of their shares in the sanctioned bank during 2015. In total, the fund has invested in 51 Russian companies, with a total 2016-value of 23,2 billion kroner (€2,53 billion). That is up from 15,4 billion kroner in 2015 when Norway had invested in 56 different companies. One of the companies that the Norwegian oil fund sold all shares last year was Severstal who among other locations operates the iron-ore mines in Olenogorsk on the Kola Peninsula. The fund has further invested in four companies with production in the Barents Region. On the Kola Peninsula, Acron produces mineral fertilizer in Kirovsk; the same does PhosAgro. 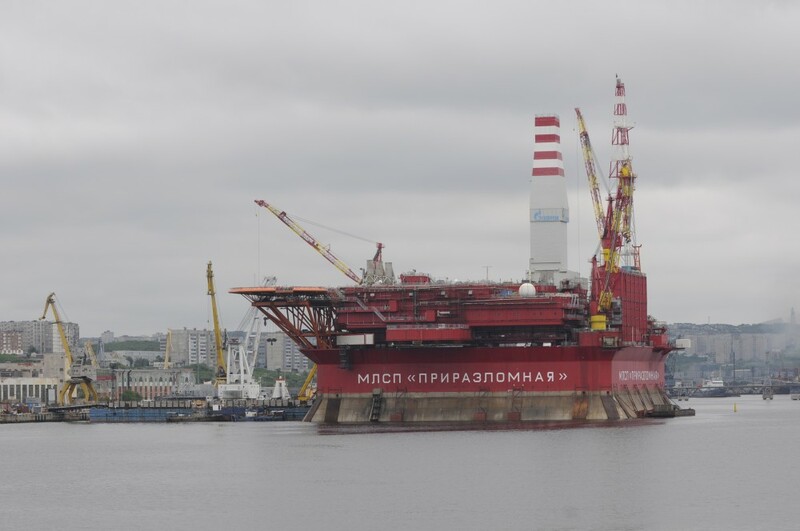 In Arkhangelsk region, Alrosa extracts diamonds and Gazprom Neft operates the Prirazlomnoye, Russia’s only offshore oil production in the European part of the Arctic.